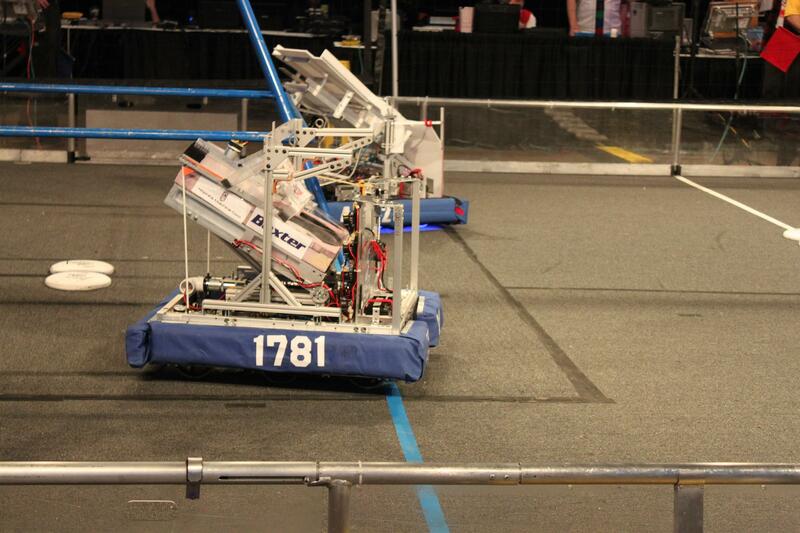 Robots get ready to rumble. Fans cheered and lights blared as the Electric Eagles took to the field at the Edward Jones Dome. The stadium was packed with thousands of supporters, sponsors and college representatives, but this was no football game. 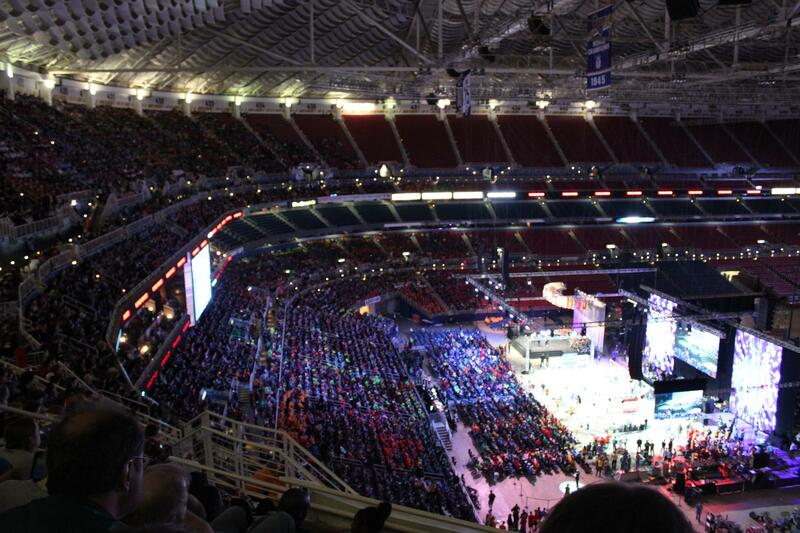 Along with 400 other teams, the Electric Eagles had arrived in St. Louis for the annual FIRST Championship, where robust robots showcase the technical and creative acumen of high school students from around the world. 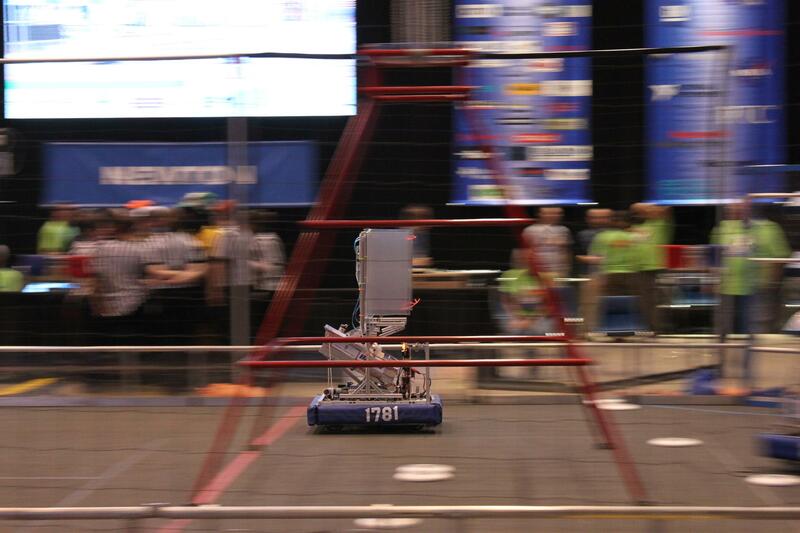 While robotics competitions naturally foreground the life-size assemblages of metal, wire and motors, “it’s not about the robot,” says Mike Ulinski (CDM MS ’06), who has mentored the Electric Eagles for seven years. “The whole concept is to get kids involved with and exposed to science and technology, and to show how fun it can be.” Designing and building a robot may be fun, but it’s also a lot of work. The process begins in early January, when FIRST (For Inspiration and Recognition of Science and Technology) announces the annual “game” and provides a collection of parts to jumpstart each team. 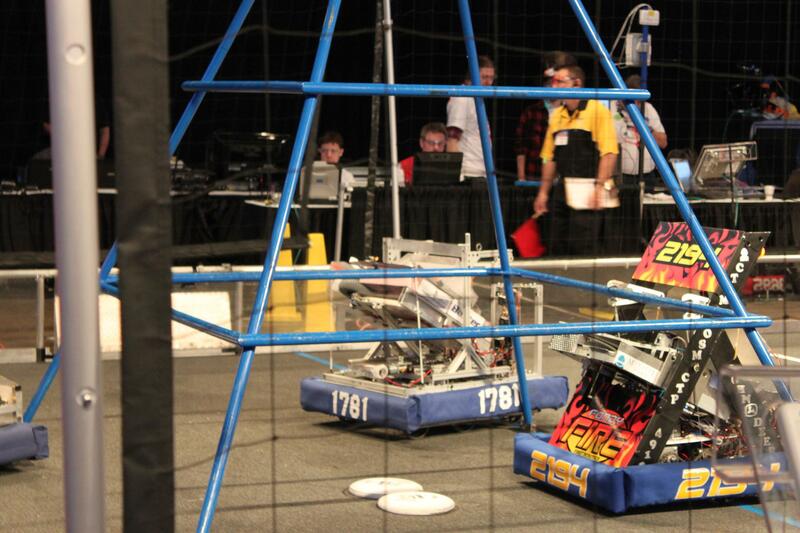 Only six weeks later, the first round of regional competitions begins. The finals in St. Louis. The team met four times per week, including Saturdays, so the students ramped up quickly. “We actually had students teaching other students,” Ulinski says. In particular, two seniors shared their accumulated experience with the 13 other team members. “I have one student who was distracted a lot as a freshman,” Ulinski remembers. “Now, he still gets our attention, but he’s gotten so enthused with [robotics] that he’s basically learned to do computer-aided design all by himself.” These types of success stories are common in the robotics community. Poised to begin the game. 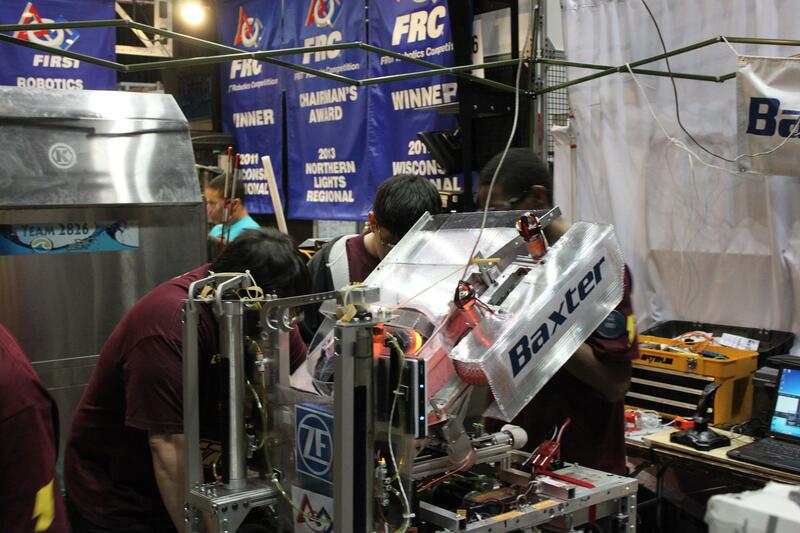 Members of the Electric Eagles work on their robot in the pit. You are currently browsing the DePaul Advancement News blog archives for August, 2013.